If you have interest, please come and visit us! 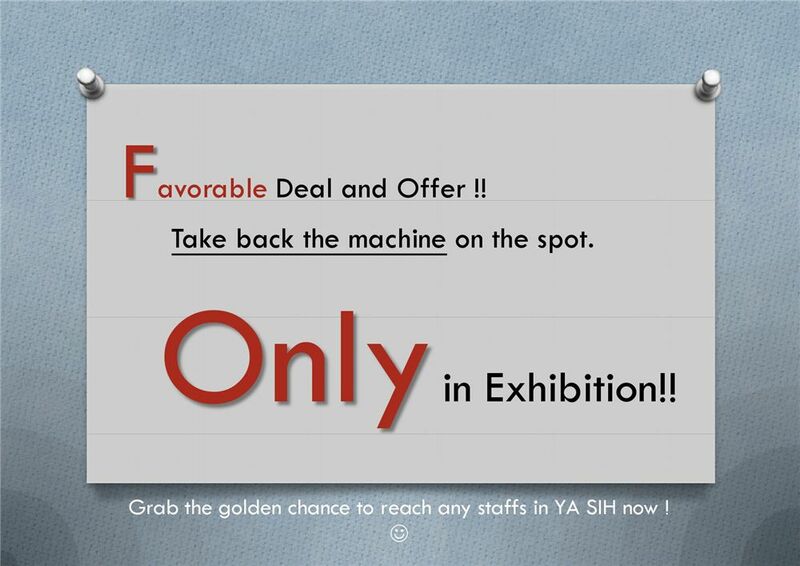 Also, during exhibition, we will have special discount to let you bring machine back! With favorable price and advanced upgrade coiler, what are you waiting for? 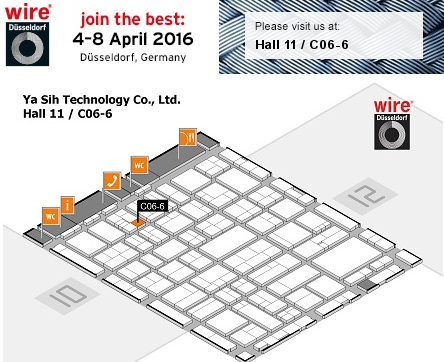 Join YA SIH in 2016 Dusseldorf from April 04~08!